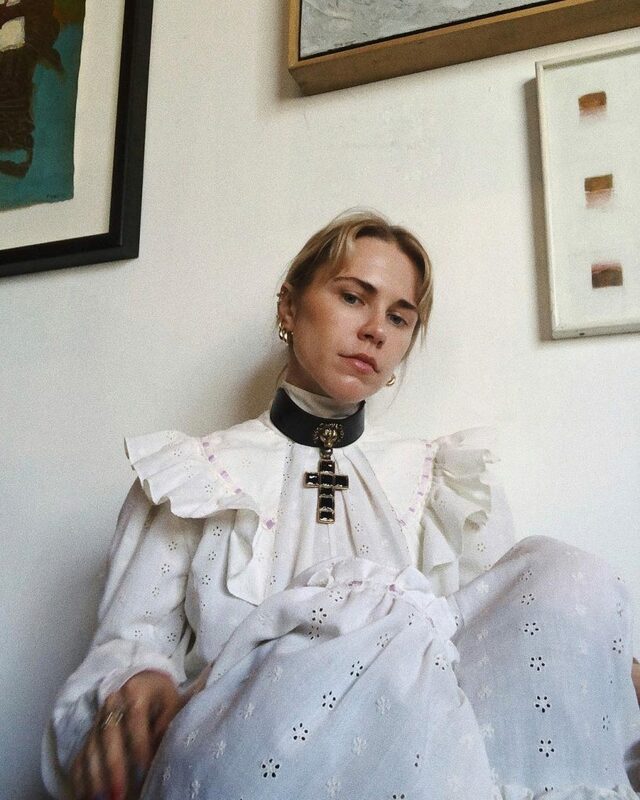 I’ve never seen a single episode of Little House on the Prairie (or everyone’s latest obsession, Westworld, for that matter) but there’s a weird shift happening in my summer wardrobe: I want to dress like milkmaid. But not like, “Hey maid, I see you got on your maid outfit like you always do” maid. 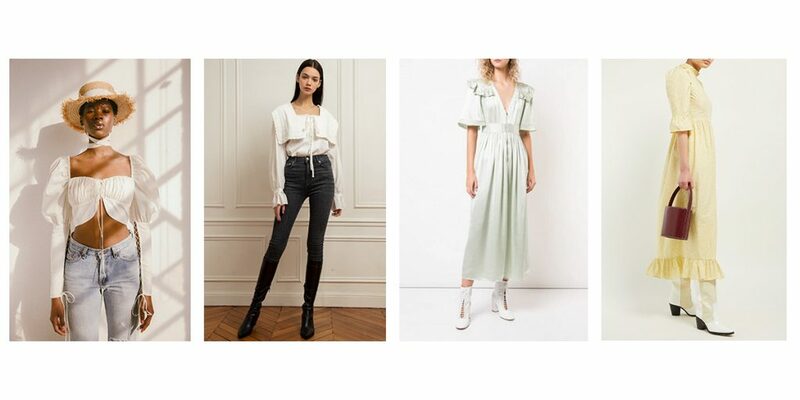 I’m talking pretty Victorian-esque blouses and frilly, body obscuring frocks that have gone from rare vintage finds to Orseund Iris and Topshop mainstays. These breezy silhouettes have me yearning for simpler times, and a simpler wardrobe. Only thing is, the Little House on the Prairie aesthetic is anything but simple. The appeal is in the clavicle-baring sweetheart neckline that looks flattering on literally everyone, shirred detailing that forms to your body, and voluminous sleeves that pack on the drama. “But why would you want to dress like you lug fresh milk sloshing around in a bucket for a living?” you may ask. Hear me out. 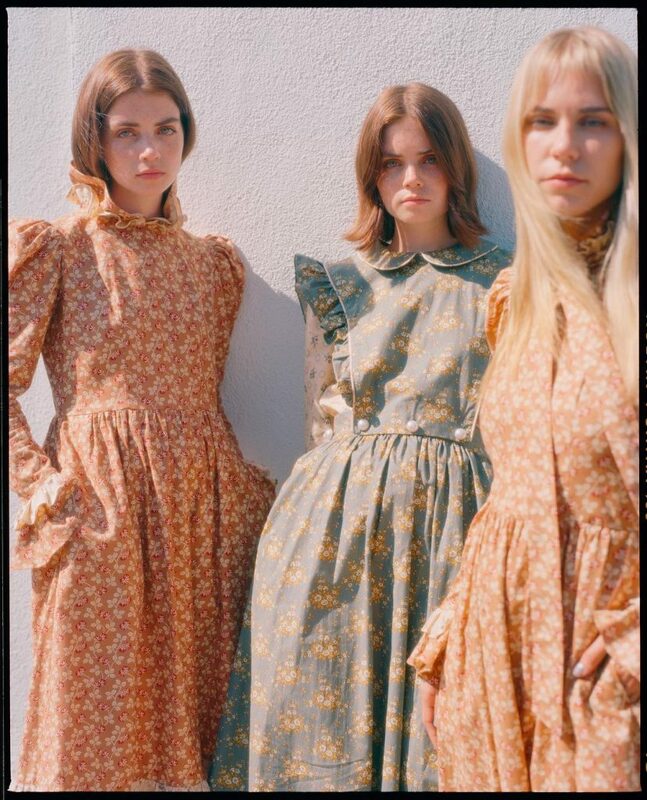 Sure, fashion is all about form-fitting athleisure, ’90s-inspired mini skirts and dresses, and neons and animal prints galore, but the typically conservative Victorian aesthetic has been reimagined into modern silhouettes and gingham and floral prints. They can be teamed with heels or cowboy boots for a full-on prairie look or dressed down with casual sneakers for a dash of streetwear cool. 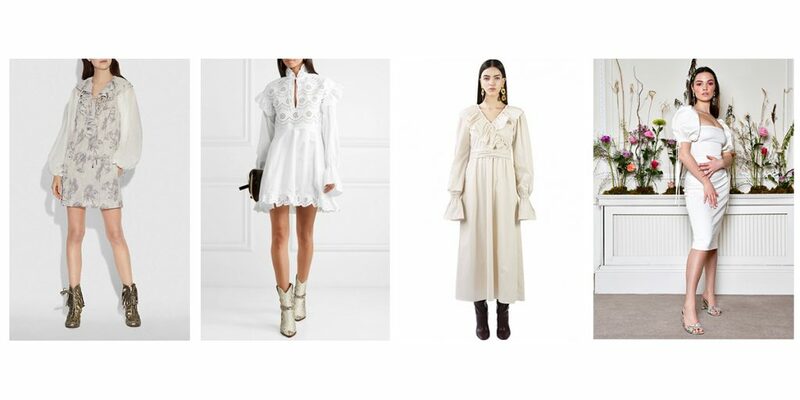 From left to right: Coach Palm tree print minidress S$995, Philosophy Di Lorenzo Serafini ruffled laser-cut poplin mini dress USD712.43, Exhibitstore ruffle overlay midi dress S$111.93 and Olivia Rose The Manon dress in ivory £280. From left to right: Orseund Iris princess top USD595, Pixie Market square neckline bib blouse USD94, Jill Stuart satin prairie dress USD1,011 and Batsheva Kate floral print dress USD379.